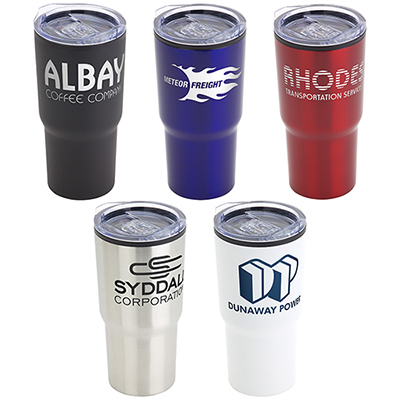 Wow your customers and clients with these handy and custom Monday Travel Tumblers. Let them drink their favorite coffee, tea or hot chocolate at home, at the office or while on the go. 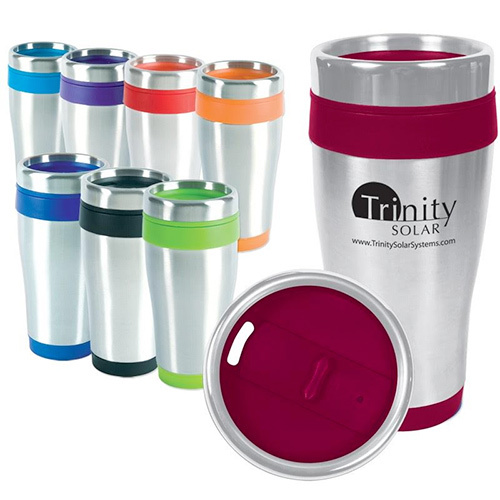 This stainless steel travel tumbler is double wall insulated and features a BPA free plastic interior. It fits in most automobile cup holders. 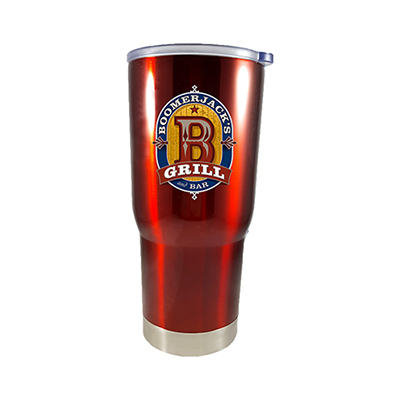 Personalize these tumblers with your company name and logo and distribute them at tradeshows or to your employees. 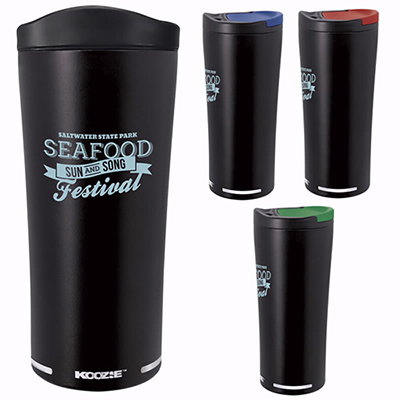 Get these promotional Blue Monday Travel Tumblers by calling us now! 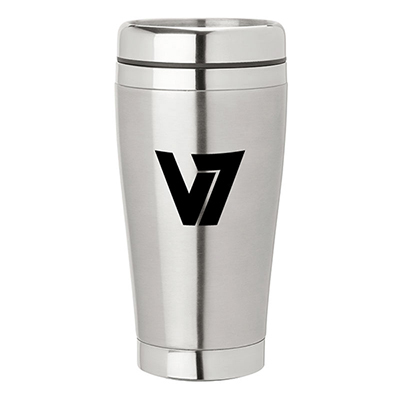 "Amazing tumblers with dominant logo imprints. They worked like a charm at last month's tradeshow." "We are willing to recommend this tumbler to other shoppers." "We needed a quality tumbler for our business. Placed a bulk order for this one. It came highly recommended by another friend." Helps keep your beverage hot or cold!